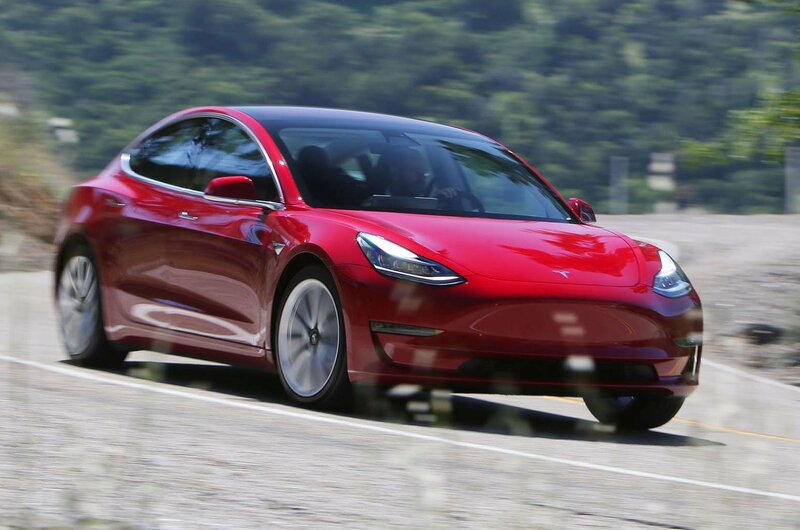 2019 Tesla Model 3 review – price, specs and release date | What Car? Since launching the Model S luxury car in 2012, Tesla has made a name for itself as a manufacturer of desirable and sporty electric vehicles. However, these remain out of reach for many due to high prices. That's where the new Tesla Model 3 comes in. Sitting below the Model S and the Model X SUV in the company's range, it's likely to be priced from about £35,000 when it arrives in the UK next year. 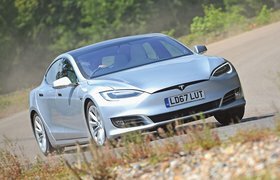 That's about half the price of the cheapest current Tesla, and makes it a rival to executive saloons such as the Audi A4, BMW 3 Series and Jaguar XE. As the name suggests, it’s the third car to join Tesla’s current line-up, although it's actually the fourth since the company opened for business in 2008 – the other being the first-generation Tesla Roadster, sold from 2008 to 2012. 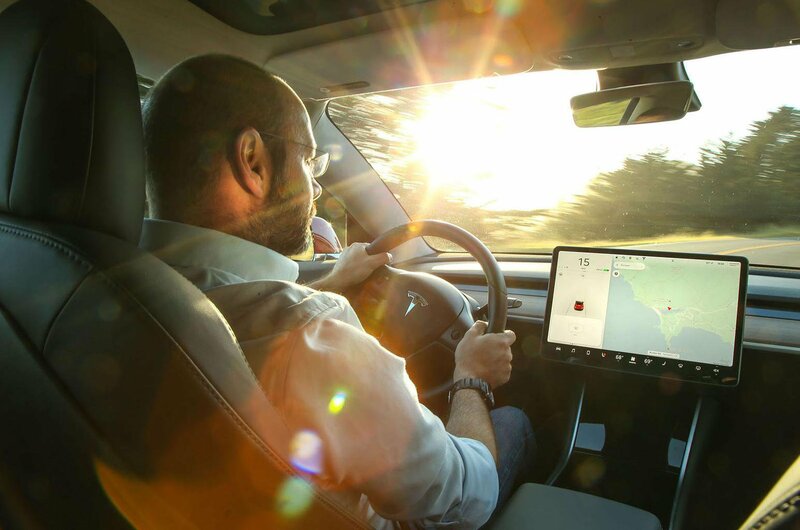 Tesla has been in the news recently because it's struggling to both manufacture Model 3s at the pace it needs to, and getting them to US-based customers in a timely manner. However, interest in the Model 3 shows no signs of waning, which means it could still be the model which brings electric motoring into the mainstream. The question is: does it deserve to? 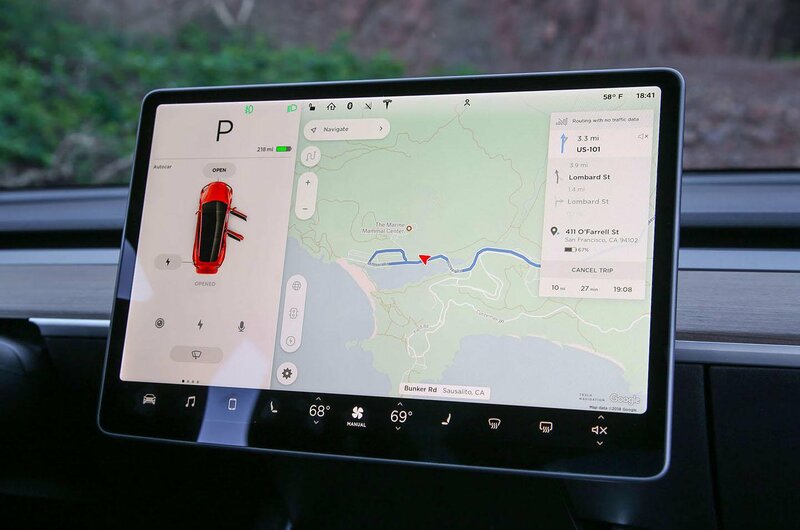 In entry-level form, the Tesla Model 3 has a claimed range of 220 miles, can accelerate from 0-60mph in 5.6sec and goes onto a top speed of 130mph. However, we tried the Long Range Battery version, which can cover up to 310 miles between charges, sprint to 60mph in 5.1sec and hit 140mph. Power comes from a single electric motor mounted at the rear of the car. And because all of its torque (307lb ft) is available instantly, the Model 3's acceleration is both brisk and seamless. Fortunately, you can adjust the sensitivity of the accelerator, along with the strength of the regenerative braking, where the energy that is usually lost when you lift off the accelerator is instead used to put some charge back into the battery, with the side effect that the car slows dramatically. Less impressive is the ride (at least on our car's 19in wheels) because the Model 3 takes a bit too long to settle over bigger crests and also feels quite jittery at times. Still, when you come to a twisty road you discover that the car grips pretty well and steers accurately. Perhaps the best thing about the Model 3, though is its refinement. A Rolls-Royce is smoother and quieter, but that's about it. 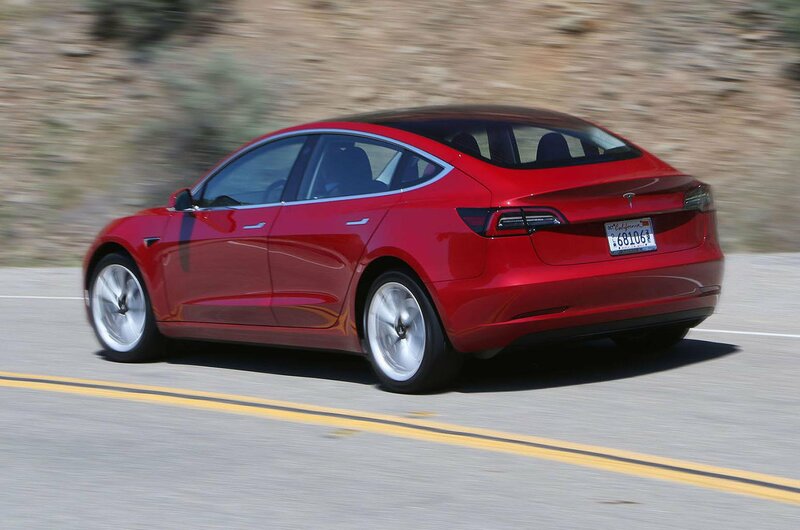 The Model 3 is about the same length as a BMW 3 Series, but because the electric motor is small and the batteries are beneath the floor, interior space is closer to a 5 Series. You also get two boots – one at the front and the other at the rear – and lots of storage space between the front seats, so it's a very practical choice. Meanwhile, the fit and finish inside our test car was good. The minimalist dashboard is dominated by a 15in screen that looks like it's been nicked from somebody's work desk, and through which you control everything from the infotainment to the air-con. Fortunately, the screen's sheer size makes it relatively easy to hit the various icons, even when you're on the move. The screen is quick to respond, too, unlike some rivals systems. And software downloads occur every few weeks to keep things up to date. Only the front seats let the interior down a little; they're flat and rather unsupportive, which is a shame given how good the basic driving position is.